Michigan utility customers who put surplus electricity they generate back onto the power grid will be paid a lower, avoided-cost rate after June 1. The Michigan Public Service Commission (MPSC) issued an order Wednesday replacing the state’s net metering policy with an avoided-cost tariff based on how much utilities would pay to build the same amount of generation themselves. Liesl Eichler Clark, president of the Michigan Energy Innovation Business Council, said the decision will create uncertainty for customers and installers. “I see this as complicated, unfair and costly to the industry,” Eichler Clark said, noting that the new rate will vary depending on the local utility. 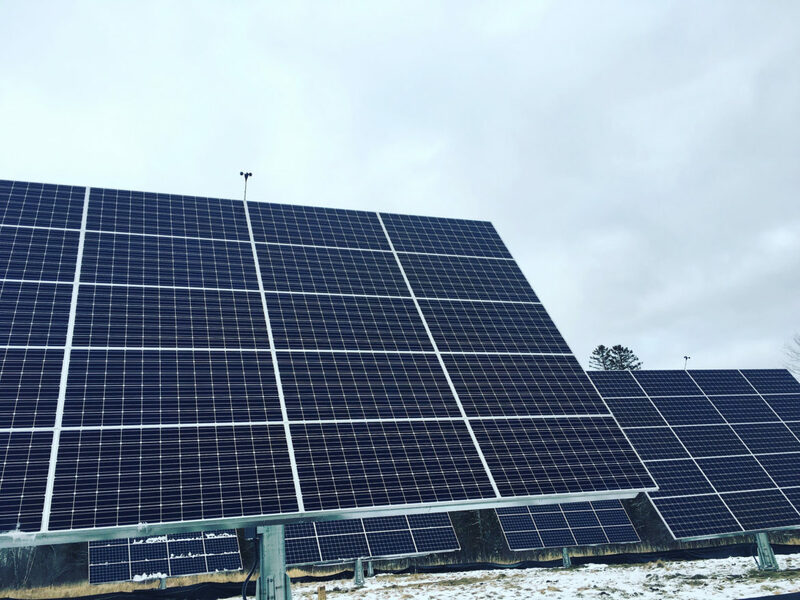 In 2016, MPSC staff was tasked by the legislature with studying a replacement for net metering that would better reflect the cost of serving customers who produce their own electricity. Under net metering, excess generation is credited at retail costs of electricity. Under the “inflow/outflow” billing mechanism adopted Wednesday, based on a February staff report, customers buy electricity at retail rates and are credited for surplus generation at the utility’s avoided-cost rate in the next billing period. Customers enrolled in net metering before the first DG rate is approved after June 1 will be grandfathered for 10 years.